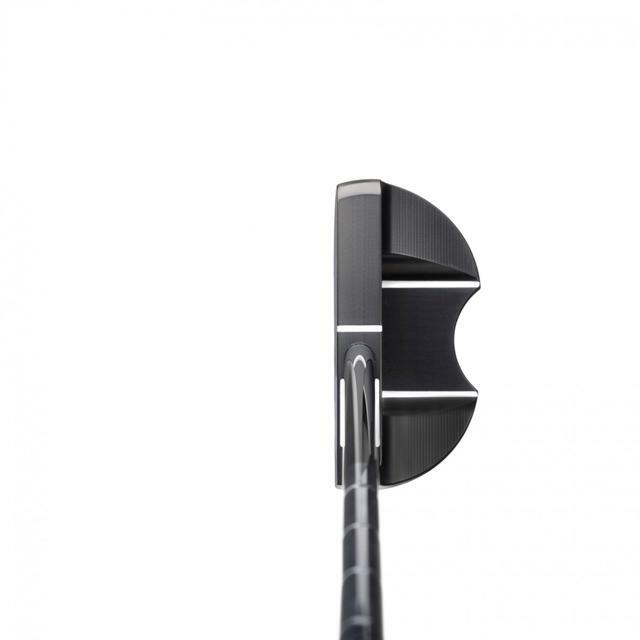 The z3c Nashville Studio Series is a near center straight shaft small mallet featuring SeeMore's patented and proven RST (RifleScope Technology alignment system), with enhanced visual benefits of the circular flange cut out in the back, and the top line notch for additional confidence at address. 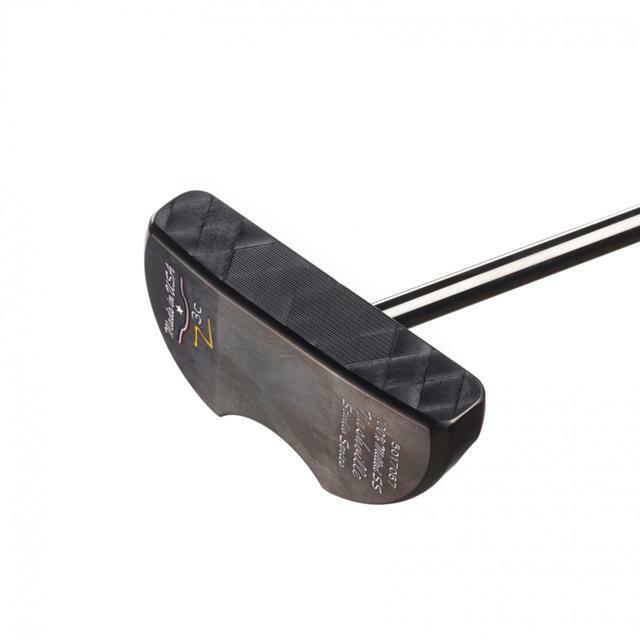 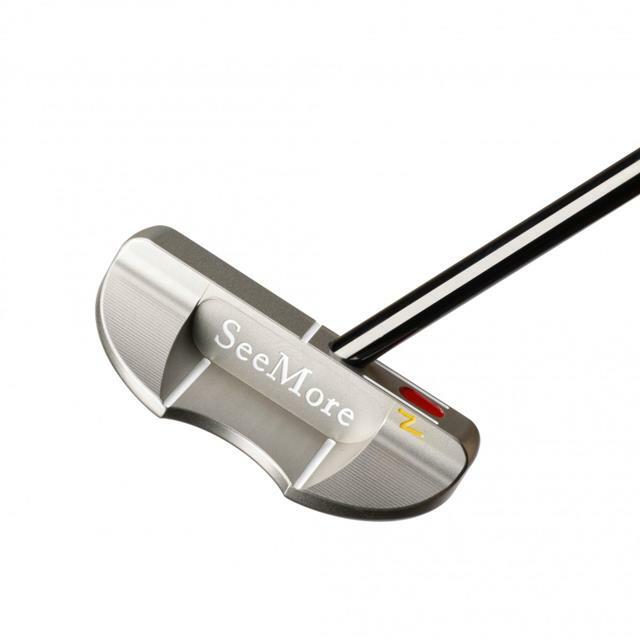 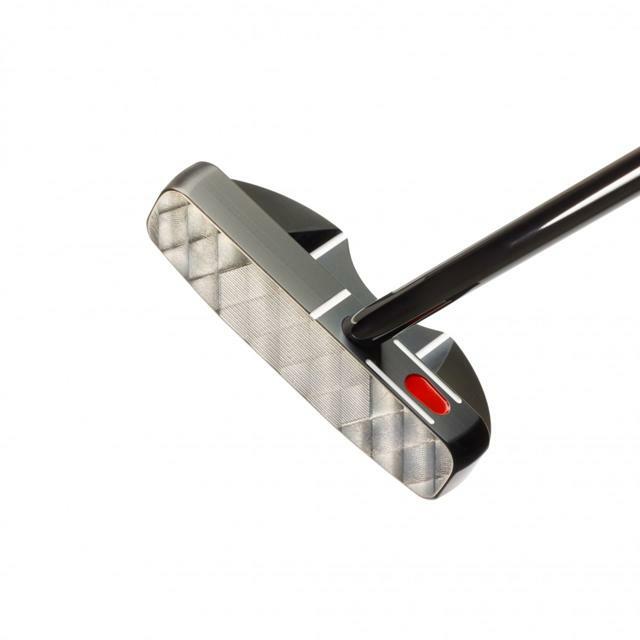 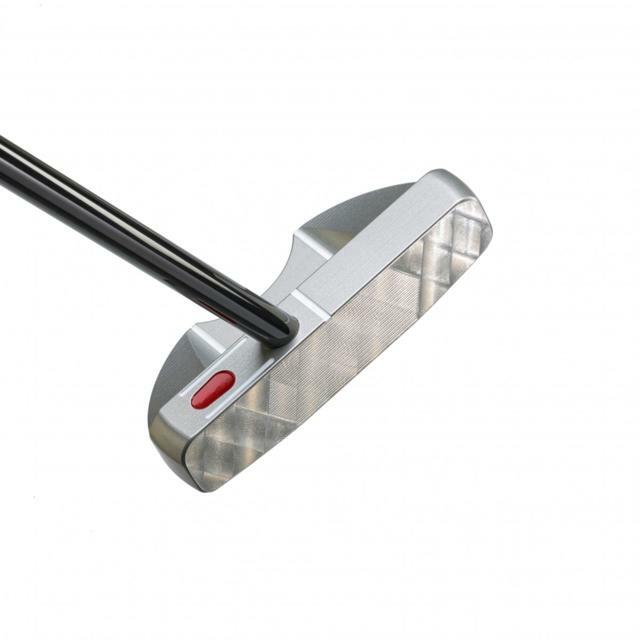 Milled in the USA and features SeeMore's RST technology. 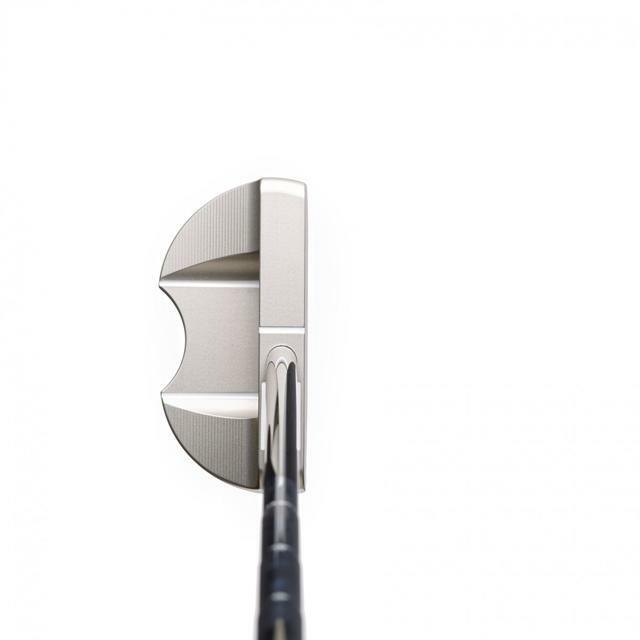 Nashville Series includes the option to select a very limited and unique head cover "The Nashville" or your choice of any other head cover that is offered.